This week wasn't a normal week. We had family visit so we took a little break from school and enjoyed time with family. 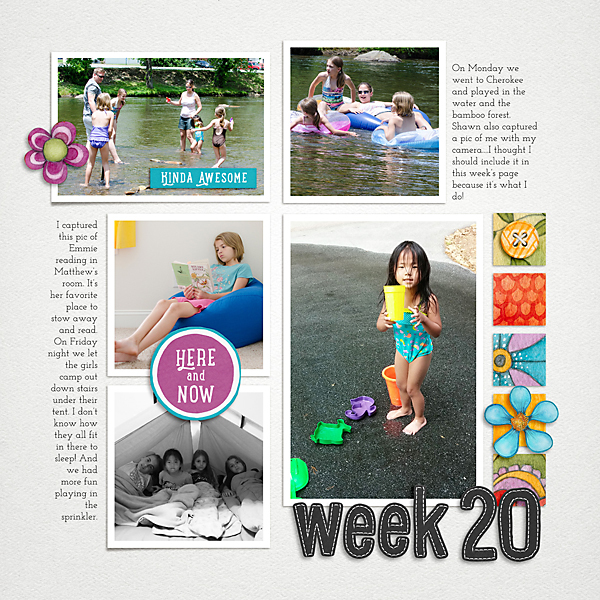 Most of the pics on my Week 20 page are of our fun activities with just a few normal things thrown in. Sometimes it's nice to do a little something different. You can read more about it below. Photography Tip: I think I'll just remind you of a tip I posted before...seeing as how I fall back on this tip each week. Don't feel like you have to add perfect photos. That photo of me up top isn't really that great of a photo, but it shows what I do (the family picture taker). That photo at the bottom of all the girls sleeping in the tent was a pretty bad photo. It was taken with a phone in a dark room. I converted it to black and white and it looks half way decent. It's okay to add not-so-good photos. I promise your kids won't notice. 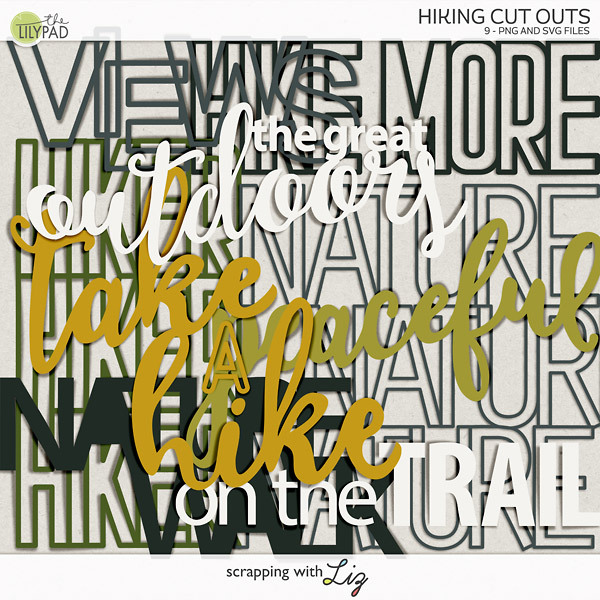 Scrapbook Tip: The last two weeks you'll notice that I've used the same kits from Creatwings Designs. I've been really drawn to those kits. I think it's because the bright colors always go with my photos....plus it's a gorgeous kit. I've found that my scrapping goes quicker when I scrap with a kit I've used several times. I know just what is in the kit and I tend to already know what I want to use on the page. It makes my scrapping a breeze. If you've found that perfect kit make sure you use it over and over again. It'll make everything a lot easier. Journaling: Uncle CJ and Aunt Shannon came for a visit this week. On Sunday we took them on a drive up to Highlands. We saw all the beautiful waterfalls and then hiked Whiteside Mountain in Cashiers. 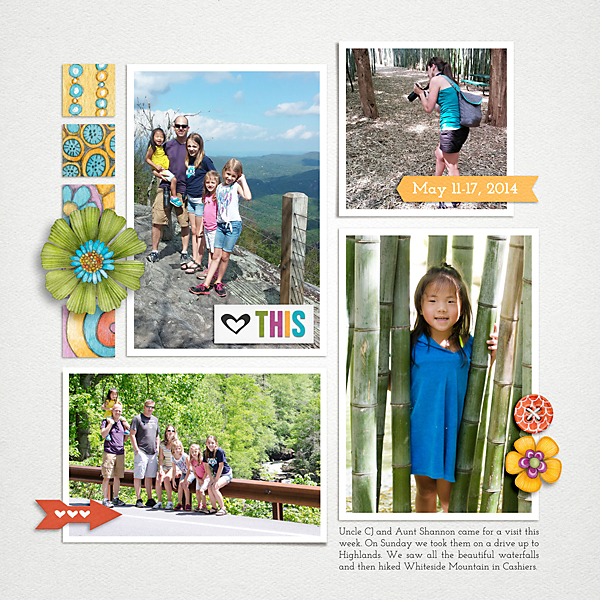 Journaling: On Monday we went to Cherokee and played in the water and the bamboo forest. Shawn also captured a pic of me with my camera....I thought I should include it in this week’s page because it’s what I do! I captured this pic of Emmie reading in Matthew’s room. It’s her favorite place to stow away and read. On Friday night we let the girls camp out down stairs under their tent. I don’t know how they all fit in there to sleep! And we had more fun playing in the sprinkler. And as usual, here's your free Daily Life Journal Card this week. 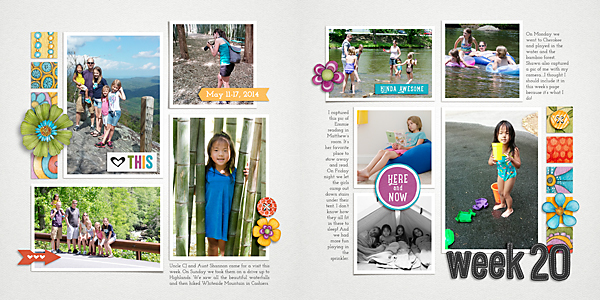 It's perfect for clipping a photo to and adding a little journaling about the photo. Just click on the photo to download. 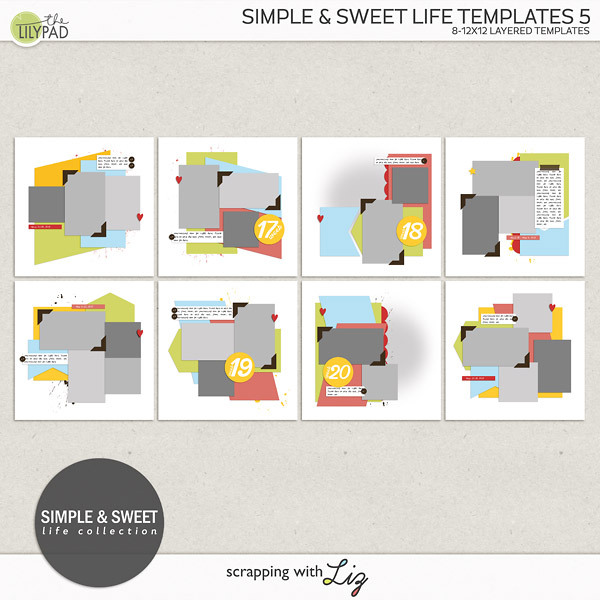 Love..love...love your journal card templates! Not only the freebies, but the ones I have purchased from the store. Thanks! Love the journal card templates - they are greatly appreciated! Thank you so much for the inspiration I find here. 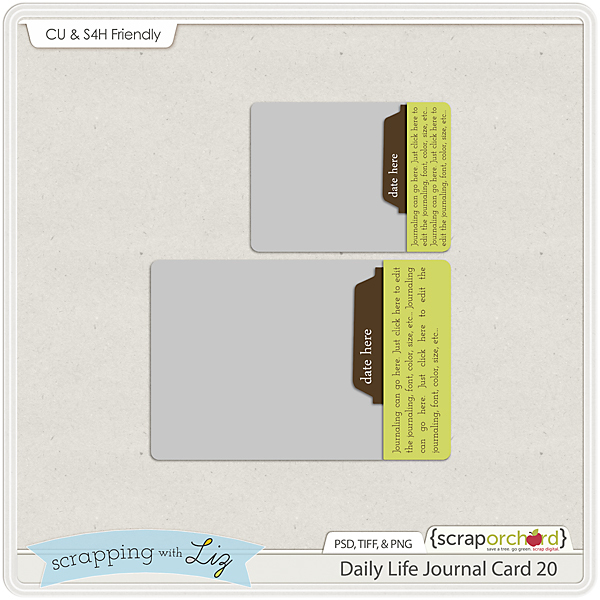 The journal card templates are wonderful. Thank you so much! I love this card - perfect for adding a photo with some journaling & the date!